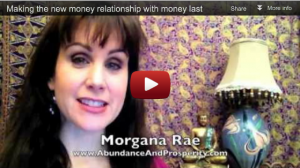 new relationship with money Archives | Morgana Rae & Charmed Life Coaching, Inc. 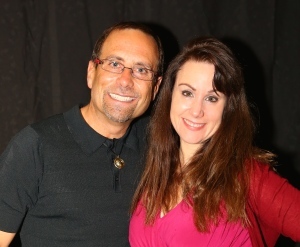 Check out the sizzling Hangout with Alex Mandossian and Morgana! How Do You Make Your New Relationship with Money Last? The answer is yes, but it’s not automatic. Cause it’s not enough to get married, say I love you, and be set for life, right? There’s the day to day relationship stuff. Same thing with your new relationship with money. 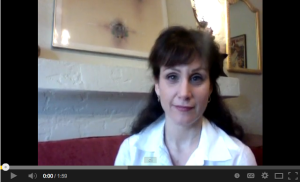 Once you’ve changed your relationship, that’s when the real work begins.